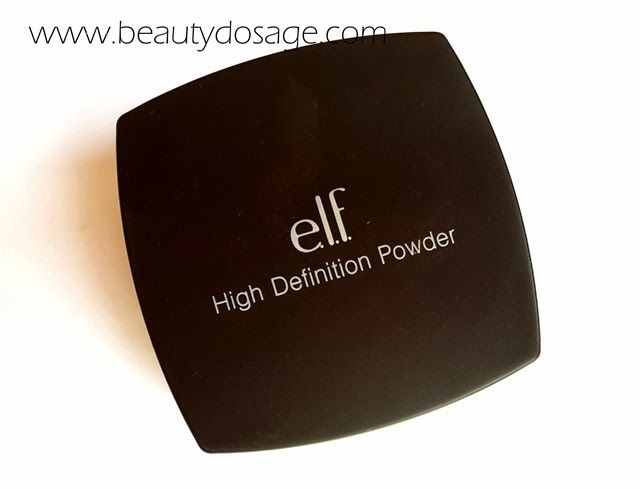 Today I’m reviewing one of elf cosmetic’s best sellers which is the ELF High definition powder in translucent. 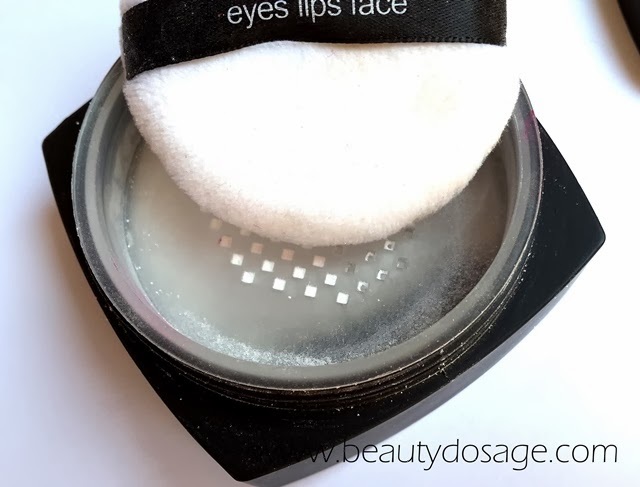 The powder was said to be a dupe for the HD powder from makeup forever but unfortunately I do not own that for comparison. 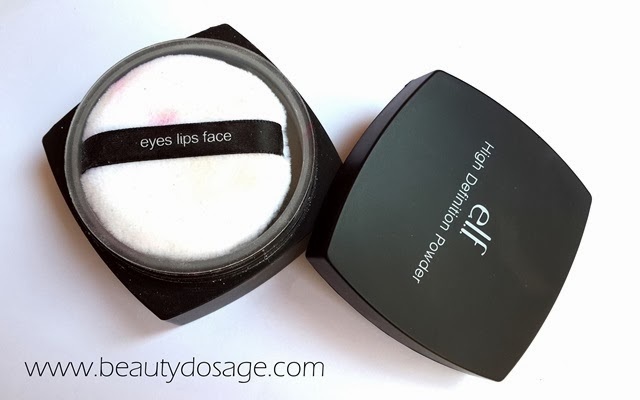 What does elf cosmetics say about this product? 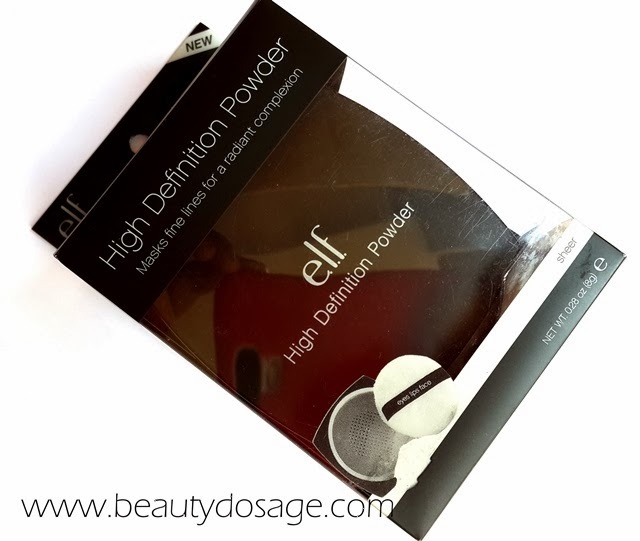 The elf high definition powder comes in a black plastic tube with a shifter lid and comes in 3 shades translucent, shimmer and corrective yellow. The packaging to be honest is really messy and you will defiantly have product on the rims of the lid etc. the shifter seems to have holes that are just too big, releasing a lot of product. As for the product itself I’m extremely impressed. 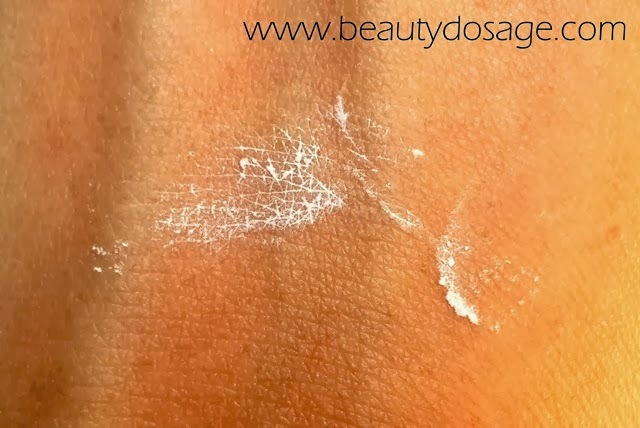 The powder is soft and has velvet like texture with the ingredient of silica used in it. It reminds me a lot of the benefit porefessional primer. It acts as a diffuser for your face giving a softer appearance. The powder is great to set the under eye concealer and also the rest of the face. But isn’t the best when you try to apply more since it gives the white cast in flash photography although translucent. 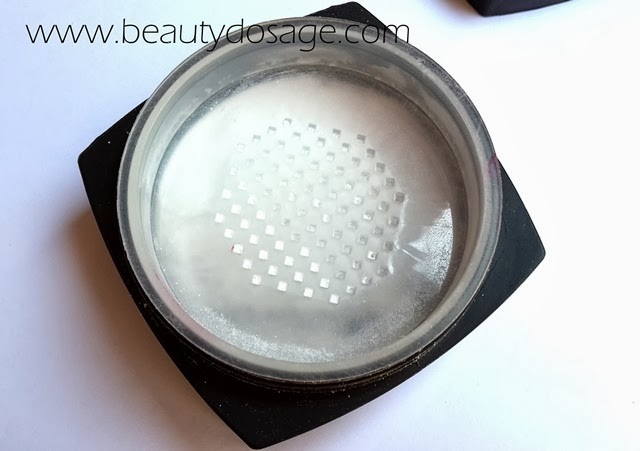 The powder does mattify the areas of the face where you need matte but doesn’t necessarily keep them matte for too long. I would definitely recommend this powder as an under eye concealer to soften the look of fine lines.